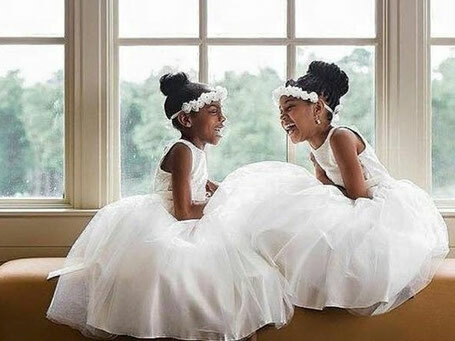 "Let the kids run wild and do whatever they want at our wedding" - said no bride ever! 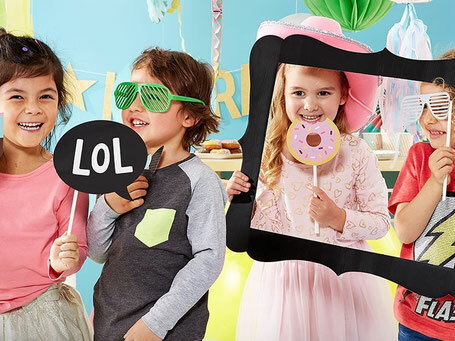 Enjoy a carefree wedding day while the kids are entertained to the fullest. Organizing a festive occasion for your guests and their children? Let your guests enjoy your event to the max while our party nannies take care of their kids!